At EGA Perfil we manufacture technical profiles. We entered the market in 2000 as Perfil ESPAL S.L., producing exclusive vineyard posts. 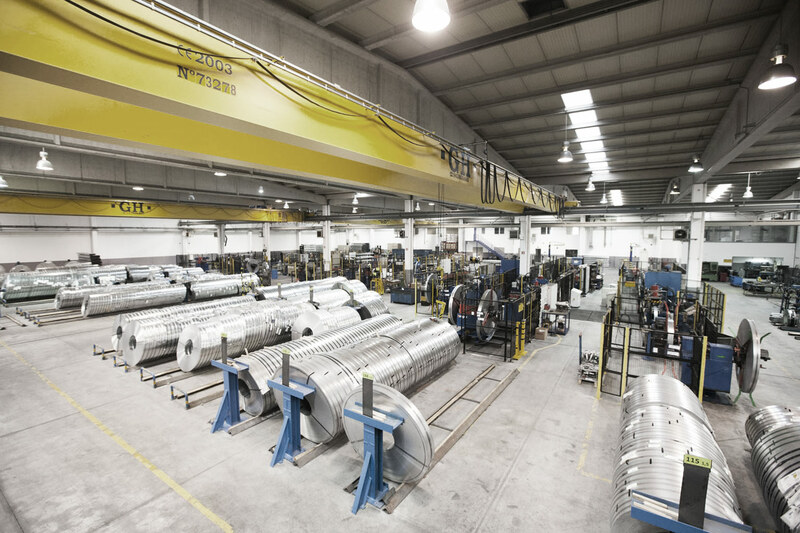 Thanks to our market knowledge, production experience and the evolution of the machinery, we continue growing and opening up in new business areas. That´s how EGA Perfil was born in 2006, with a focus on the construction sector. Some years later EGA Perfil absorbed the activity of Perfil ESPAL, that’s why today we produce agricultural posts and profiles for the construction area. EGA Perfil is an international company based on customer relationships whose core values are quality and personal attention. We are open to new projects, no matter the location, as long as we can build a medium or long-term customer relationship. Currently, EGA Perfil, produce profiles for 2 main sectors, construction and agricultural, without ruling out the possibility of expanding its attention to other areas in the future.